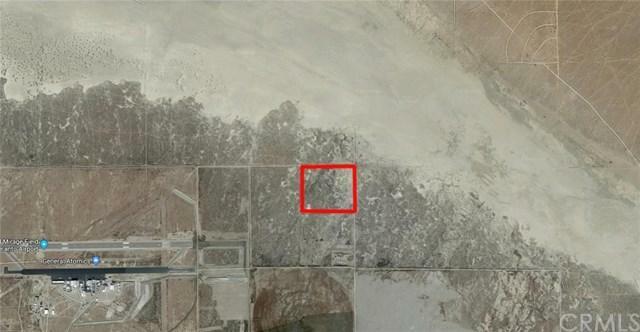 Flat 40 acre vacant land. Located on Sheepcreek Rd. and Colusa Rd. 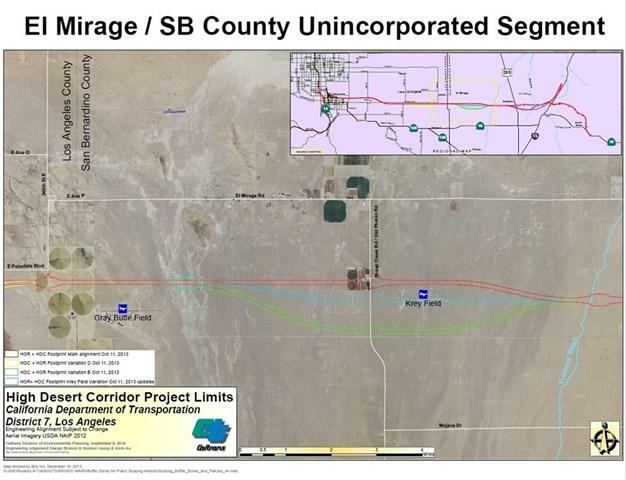 It will be just 3-5 miles from new freeway #220 called HIGH DESERT CORRIDOR . Don't miss out. This is a rare investment opportunity.